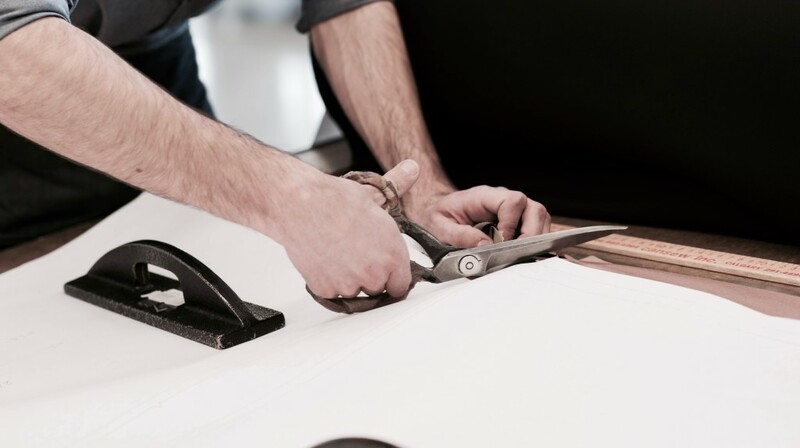 The evolution from idea to garment requires a great deal of craftsmanship. The clean line we've drawn in our mind, the gravity-defying volume we've imagined, the fabric that has yet to be invented but that we none the less dream of - how to give them all life through needle and thread? This is where technical knowledge, creativity's greatest ally, intervenes in order for the sketch to become an evening gown, a work tunic or a travel outfit. Even the most understated and stripped down of garments have been examined from every angle before being perfectly executed. Marie Saint Pierre surrounds herself with artisans who allow her process to be translated in materials, colours, and fits. With nimble fingers and an accurate eye, they have talent and experience, and with every collection, push the boundaries of their own skill sets. These are unique savoir-faire that are few and far in between, and thanks to them, Marie Saint Pierre succeeds in offering garments that stand the test of time, in terms of style and quality. By manufacturing in Montreal, the company not only contributes to the survival of traditional crafts, but also to their evolution and the creation of new expertise. 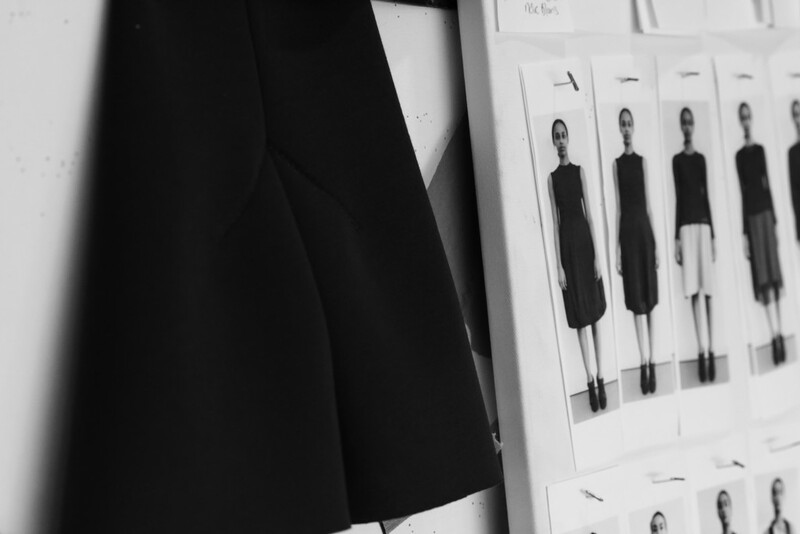 Maison Marie Saint Pierre's studio is far more than a simple workplace, it is a place for expression.